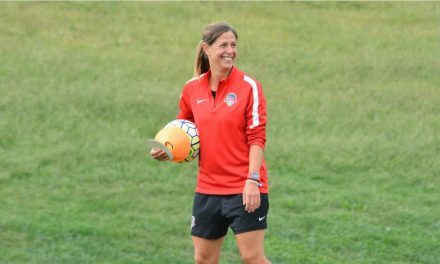 TINTON FALLS, N.J. – Sky Blue FC announced Friday that the team has waived defender Erin Simon. 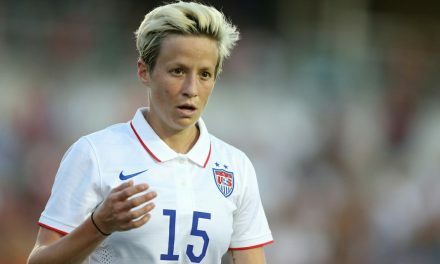 A New Jersey native, Simon arrived at Sky Blue FC through tryouts prior to the 2016 National Women’s Soccer League season. 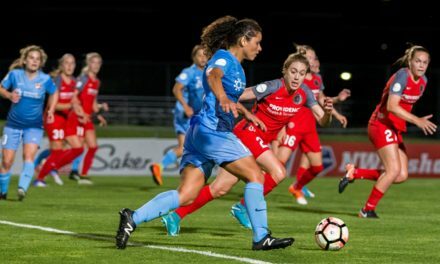 After receiving an invitation into preseason camp, she earned a professional contract and a starting spot on the Sky Blue FC back line. During her rookie campaign, Simon made 18 starts over 19 appearances, recording two assists. Simon suffered a left foot fracture in 2017, limiting her season to seven starts on seven appearances. She began this season on the 45-day disabled list after having hardware removed from her left foot. In other roster news, Sky Blue FC has seen the addition of two players to its available roster since the team last took the field two weeks ago. Midfielder Thaisa Moreno has returned to the club after helping Brazil win the 2018 Copa América Femenina, and defender Amanda Frisbie is in camp with the team after she was selected in the 2018 NWSL Dispersal Draft in January. 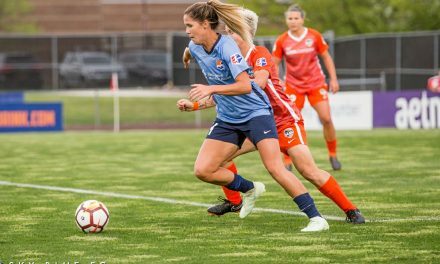 Sky Blue FC returns home to Yurcak Field to host the Houston Dash for a 7 p.m. kickoff Saturday.